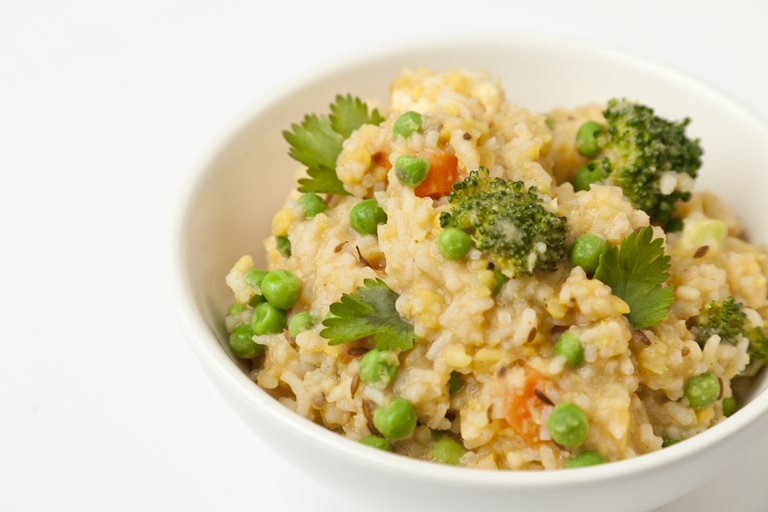 Alfred Prasad's vegetarian kedgeree recipe is both delicious and easy to prepare. This dish uses a number of vegetables including broccoli, carrots and potatoes. Although originally a breakfast dish hailing from colonial India, this vegetarian recipe makes a fantastic dish at any time of the day.